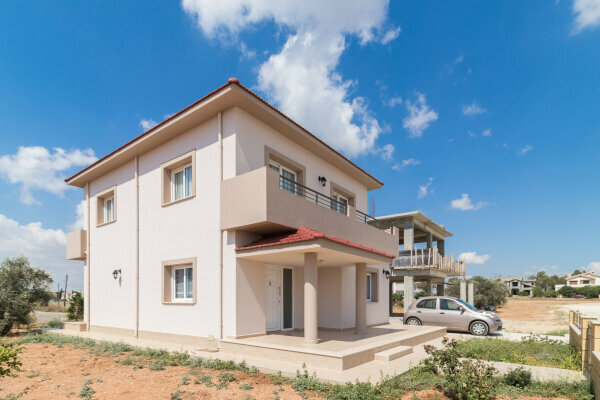 A large complex of 52 villas on the East coast of North Cyprus, just 100 meters from the sandy beach. All villas in the complex have 3 bedrooms, but vary in closed area - 150 or 170 sq. meters, and the size of the land plot - from 345 to 540 sq. meters. Excellent location, very good planning of the territory of the complex and privacy of a detached villa - the indisputable advantages of this offer.